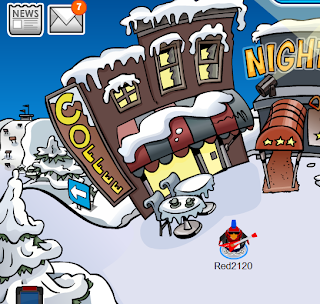 Red2120's Club Penguin Cheats, Secrets, And Give Aways! 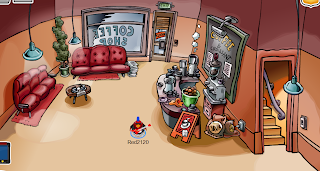 : Club Penguin's 5th Anniversary Party Over! Club Penguin's 5th Anniversary Party Over! Hello everyone! The 5th Anniversary Party was on for 2 days, the party is now over! 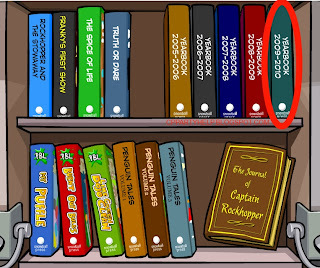 Sometimes Club Penguin will leave things behind from partys. For example, the box dimension was something for the April Fools Party! 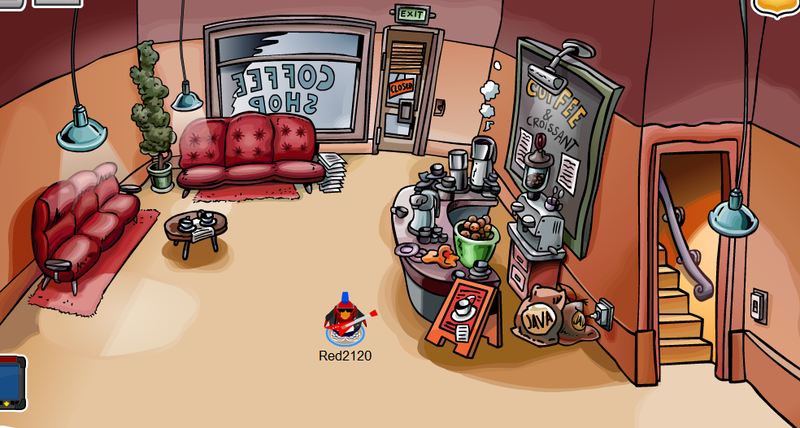 But it stayed behind and is now a room for everyone on Club Penguin! 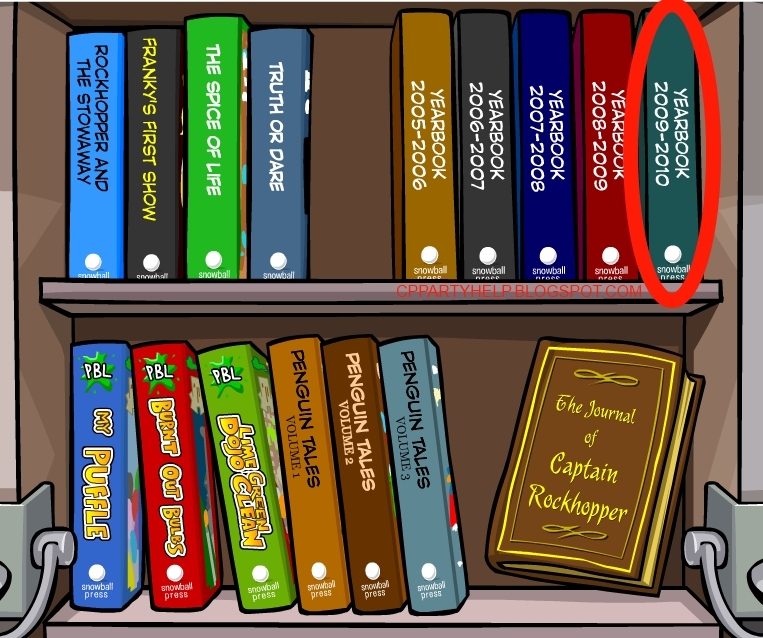 Today when I looked on Club Penguin I noticed two things that stayed. 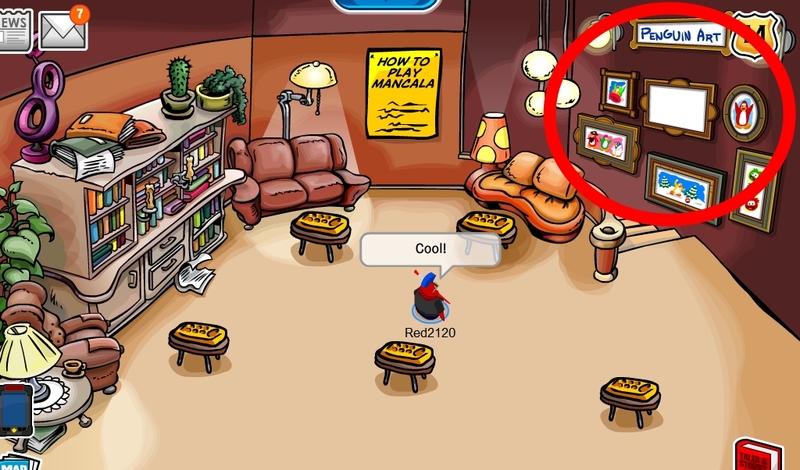 I noticed the art wall from the party stayed! Maybe they have not took it down? I think thats up to stay and every now and then Club Penguin will add new artwork that all of you like to send to Aunt Arctic. So what do you think of the party? Did you like it? Click here to see my review of the party if you missed it! We have a NEW year book from the party!